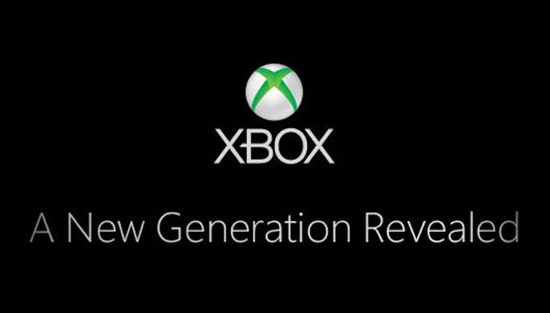 In somewhat of an ominous email I, and probably nearly every Xbox Live member, received today from Microsoft, a date has been announced for the folks at Redmond to reveal their next generation gaming console. A day past 3 months after Sony held their presentation for the Playstation 4, M$ will lay it out for everyone on May 21st at 1pm EDT/10am PDT. Rumors have flowed a plenty about what the next Xbox (720? Durango? Fandango?) will feature, from features like an updated or even built in Kinect sensor, HDMI passthrough letting it act like a cable box, whether or not it will support Blu-Ray media, to screams that it won’t be able to play used games. Hopefully most, if not all, the rumors out there will be answered during the presentation, and maybe we’ll even see what the damn system will look like (unlike the Playstation 4, which we’re still waiting on…). Watch the announcement live May 21, 1pm EDT/10am PDT on Xbox Live, Xbox.com or Spike TV.